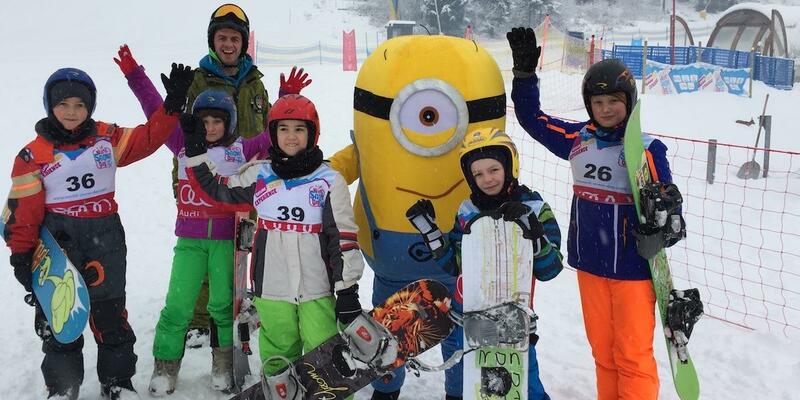 It was a snow and sport festival to enrich this Saturday in January in Tarvisio. 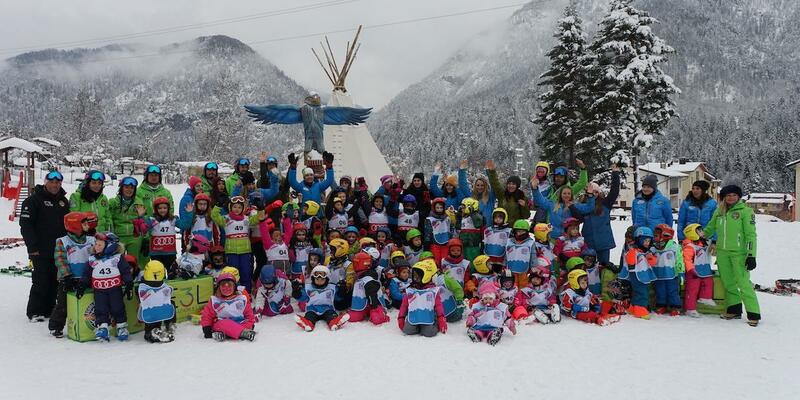 100 children that coming from a lot of localities of Friuli Venezia Giulia area, were welcomed by the Ski Instructors (10) of the Italian ski & snowboard school Evolution3Lands and by the volunteers (16) and professionals ski trainers (5) of our organization partner "I.Bachmann" Winter Sports for the fourth edition of the FIS WORLD SNOW DAY - Tarvisio. With finally a lot of snow and typically winter temperatures, all the participants were able to join the various initiatives and activities planned for the occasion: free alpine skiing courses, descents with the Fat-Bike (bicycles with wheels suitable for snow), routes, safety games (artva and securities), descents with sledges and bobsleighs and then group dances and "face painting" thanks to the involvement of the Gioca Feste group. It was an ideal opportunity to offer children a playful and fun experience, learning to move in a different environment, new and in total safety. The good news is that all the participants are children who had never been in the snow and had never done sports like skiing. This, among other things, is precisely one of the objectives of the WSD event. 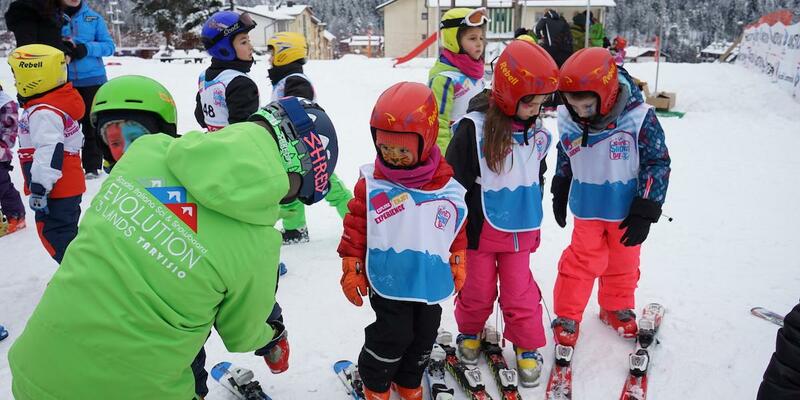 The children entered the "snow world" even during the snack break offer by Eppinger Trieste, eating outdoors together with their ski instructors. 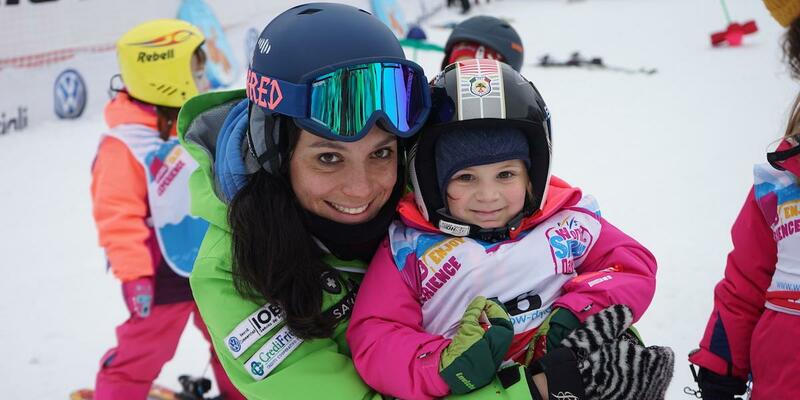 Many parents have sent us compliments and requests to keep skiing their children. This is the greatest satisfaction for us who put all our heart into this International Event that it's becoming a beautiful local tradition. Thanks to everyone, we will meet again soon on the slope!